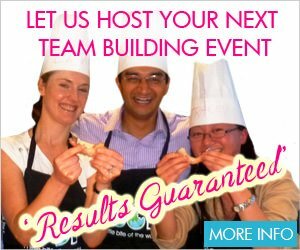 VictorsFood specialise in corporate team building and food experiences. We can customise a team building event on a working farm or regional tour for private and corporate groups. Alternatively we can showcase the best of Australian produce in tailored tours for conference delegates.